CNS Canada — Canadian canola exports and domestic usage are both falling behind the year-ago pace, according to the latest Canadian Grain Commission data. Canada exported only 63,700 tonnes of canola during the week ended Jan. 6, according to the report. That compares with the average weekly movement during the crop-year-to-date of about 200,000 tonnes. 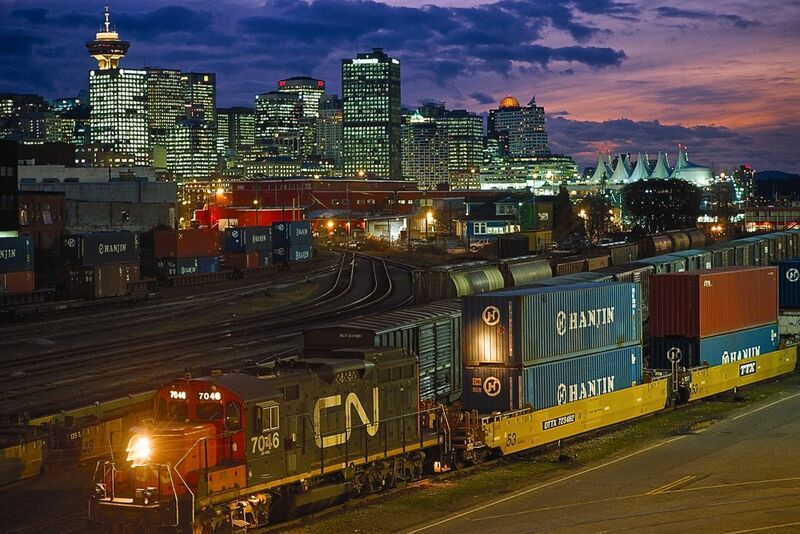 The New Year’s holiday, excessive rains at the Port of Vancouver and heavy snowfall in the mountains delaying rail movement likely contributed to the weekly slowdown. Canada has exported 4.41 million tonnes of canola as of week 23 of the 2018-19 crop year. That’s about 400,000 tonnes behind the pace at the same time the previous year. Total domestic canola usage as of Jan. 6, at 4.05 million tonnes, is only 70,000 tonnes behind the 2017-18 pace. A month ago, canola exports were only running 150,000 tonnes behind the previous year’s pace, while the domestic crush was 60,000 tonnes ahead of what was processed during the same time period the previous year. — Phil Franz-Warkentin writes for Commodity News Service Canada, a Glacier FarmMedia company specializing in grain and commodity market reporting.